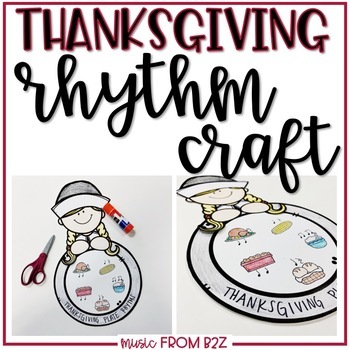 This quick and easy Thanksgiving Rhythm Craft is the perfect solution to a busy week in music class. Students choose their favorite Thanksgiving foods to fill up their plate! This also makes a great hallway display for the holidays!